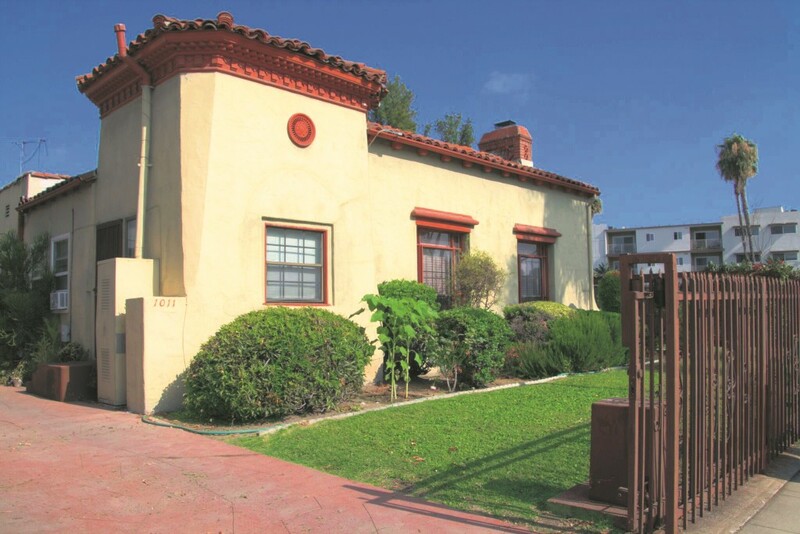 Miracle Mile income property or development opportunity, great for investor or owner/user. Centrally located in highly sought-after Miracle Mile, only a few blocks south of the upcoming and game-changing Wilshire subway line (Metro Purple Line extension). The property is just south of Olympic Blvd, near the Grove, LACMA and the La Brea Tar Pits, and convenient to both Downtown LA and the Westside. The existing property is a tenant-occupied four-plex. 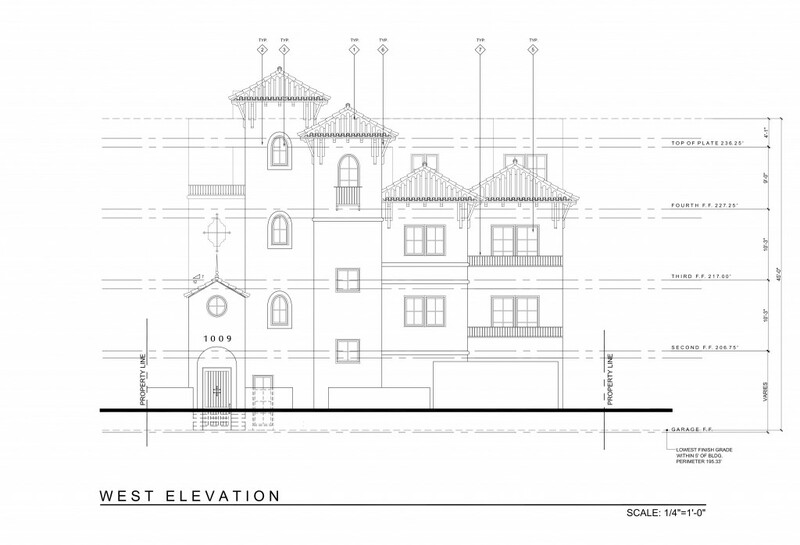 Included in sale are architectural plans for a new 11-unit apartment building, soils and geology report, and survey. Property is a non-contributing feature in the Miracle Mile HPOZ and buyer should do any and all due diligence and investigations. Drive-by only. Showings only with accepted offer.